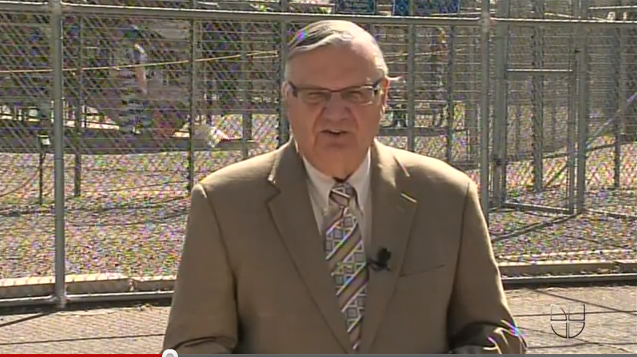 Watch Sheriff Arpaio tell Jorge Ramos he is actually a pretty nice guy, because he has lived in Mexico City, Texas and South America. This entry was posted in Immigration, Television, Univision and tagged Arizona, Jorge Ramos, Sheriff Arpaio, Univision, Univision News. Bookmark the permalink.